Tags: Offers & Competitions, Partner Offer. 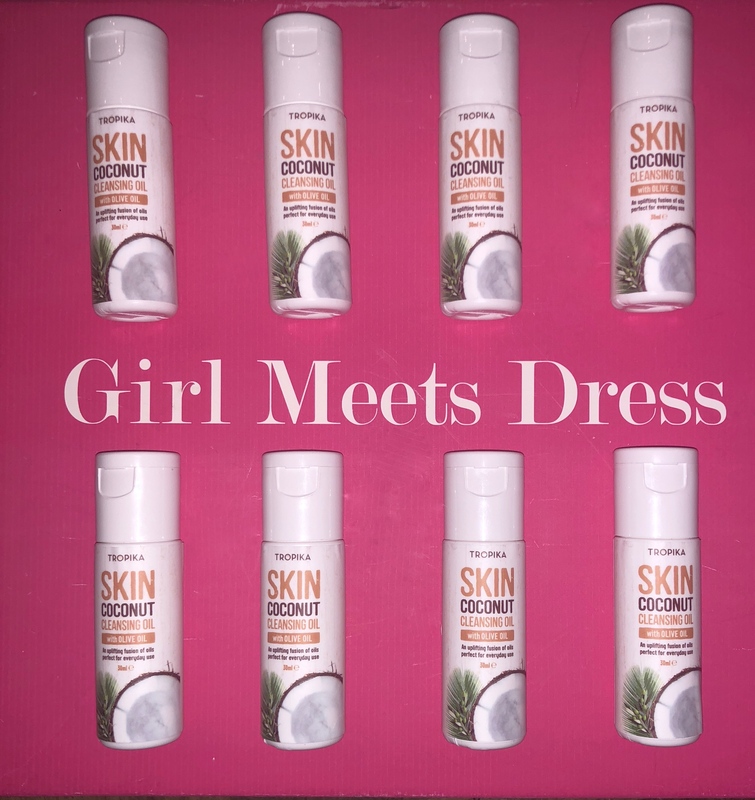 borrow a dress, Coconut Cleansing oil, designer dress hire, Designer Dress Hire UK, Dress Hire, dress hire glasgow, dress hire london, dress hire UK, dress rental, dress rental london, dress rental uk, Girl Meet Dress, Girl Meets Dress, Girl Meets Dress and Tropika, girls meets dress, GMD, hire a dress, hire a dress UK, hire designer dresses uk, hire dress, Hire dresses, rent a dress, rent a dress london, Rent a dress uk, Rent designer dresses, rent designer dresses uk, rent dress london, rent dresses uk, rent the runway uk, Rent the Runway UK equivalent, tropika, Tropika Skincare. 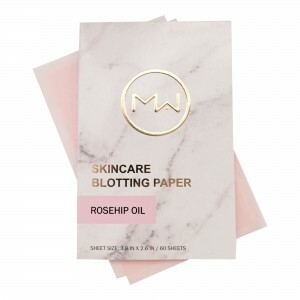 Girl Meets Dress has found a new life saving product for all you ladies out there, its Mai Couture, they specialise in blotting papers aka make up on the go. 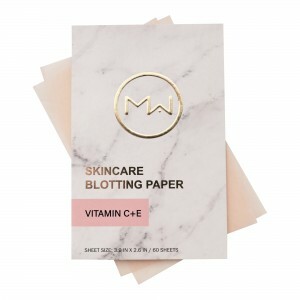 Mai Couture, was founded and designed by professional makeup artist, Mai Tran, Mai Couture Papiers are the mess-free, portable makeup solution for the modern woman. 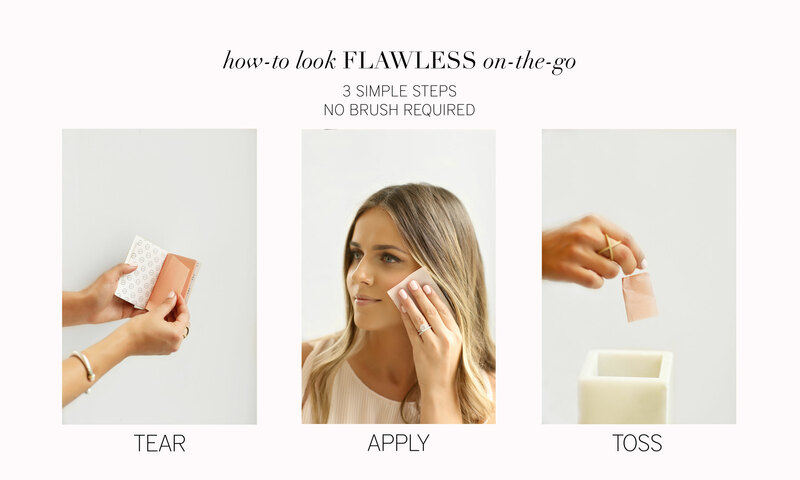 Hailed as the only shatterproof, lightweight and convenient makeup of its kind—the unique cosmetic paper technology is exceptionally formulated to remove excess facial oil while allowing makeup to be applied entirely sans brushes—making on-the-go applications and touch-ups a breeze. Head over to the Mai Couture Website website to see their full collection. Tags: Partner Offer. 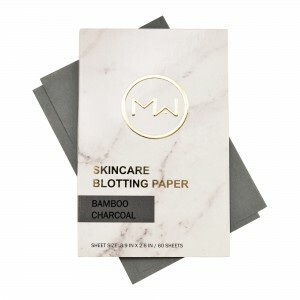 blotting paper, Girl Meets Dress, Girl Meets Dress and Mai Couture, girlmeetsdress, GMD, Mai Couture, Mai Couture papiers, Make up on the go. Do you suffer from restless sleep? Want to sleep like a baby? Well luckily for you Girl Meets Dress has the answer and that’s Feather & Down. Each time you hire a dress from us, you’ll either get their pillow spray or shower gel. They have also just won their first award at the Beauty awards with OK! for the Best New Health & Wellbeing product for their Pillow Spray. Tags: Partner Offer. designer dress hire, Designer dresses, Dress Hire, dress of the week, Feather & down, Feather and down, Free Feather and down, free pillow spray, free sample, Girl Meets Dress, Girl Meets Dress collaborates with Feather & down, girl meets dress collaboration, GMD, hire a dress, hire celebrity dresses, hire cocktail dresses, hire designer dresses, Hire dresses, Lavender spray, Partner offer, party dresses, party dresses uk, rent a dress, rent celebrity dresses, Rent designer dresses, rent dresses, sleep spray. Girl Meets Dress has partnered up with Mydorable to offer you a sample of their sweeties, just in time for Christmas. So whenever you hire a dress from Girl Meets Dress, you get a delicious sweet from our partner. Mydorable are in love with France, their French team wishes to take you on an authentic journey through the rich cultures of handmade French confectionery. With them, you won’t hear from the cliché Parisian chic or Breton-striped countryside, but from a rich and varied culture, celebrating French sweetness. Whether you fancy giving your best friend chocolate for her birthday, or a yummy sweets for your newlywed cousin or simply want it all for yourself, Mydorable is here to help you with all the sugary yumminess. Kid in a candy store, is the motto of the day here in the office! Tags: Partner Offer. Free Sweeties, Girl Meets Dress, Girl Meets Dress and MyDorable, Girl Meets Dress Offer, Girl Meets Dress Partner Offer, MyDorable.